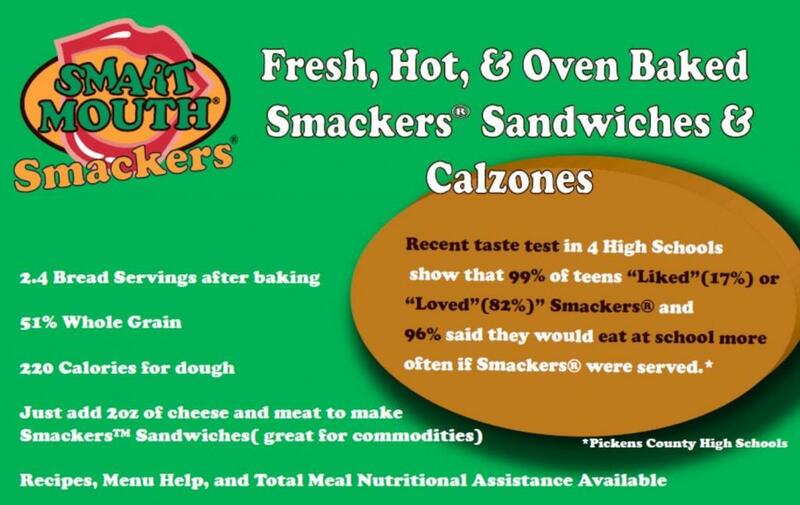 Students who have tasted our new Smackers™ fresh, oven-baked sandwiches and calzones overwhelmingly like the taste. We’re bringing this new line of school lunch products to more and more schools each month. Is yours one of them? 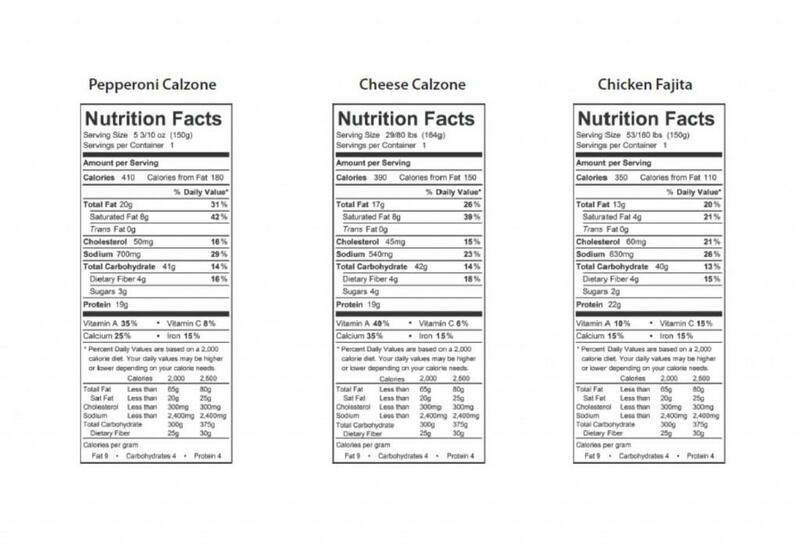 See complete nutrition information on our nutrition page. 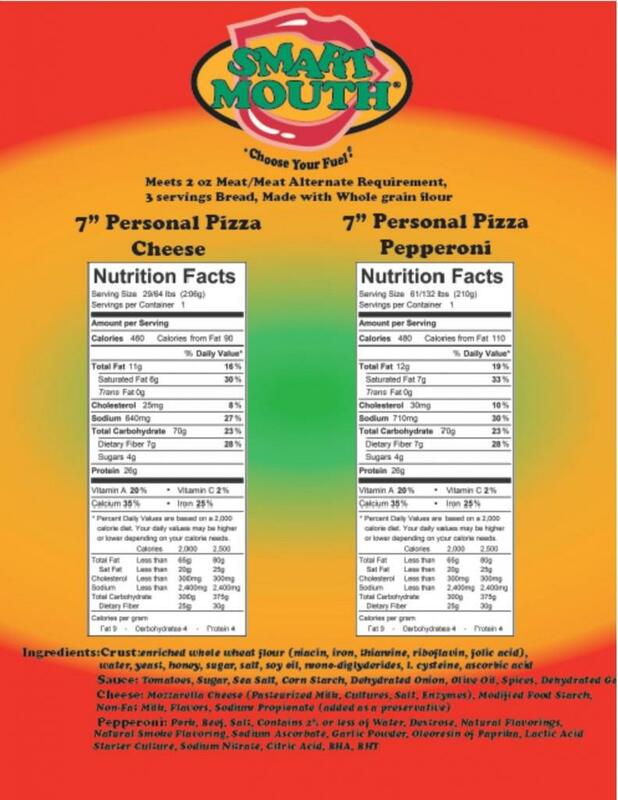 To support the roll-out of this new line of products at new schools and also within existing schools where Smart Mouth Pizza is already an established offering, we have developed a social media advertising and student action program. 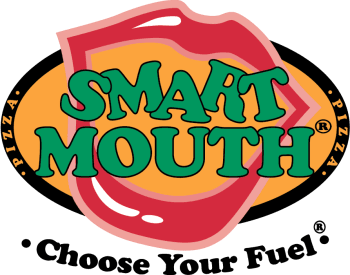 Please contact your profit and participation specialist to find out how this program can help your school drive up sampling and ongoing purchase of meals in your lunchroom.